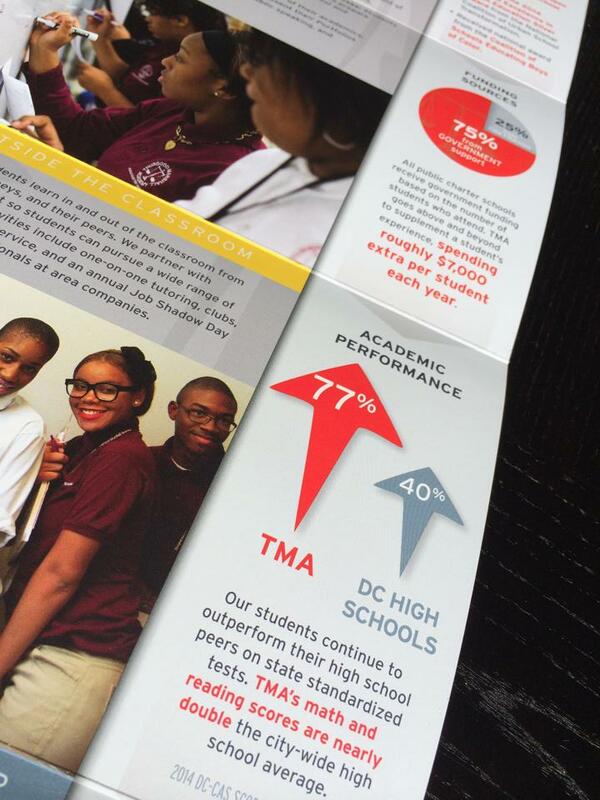 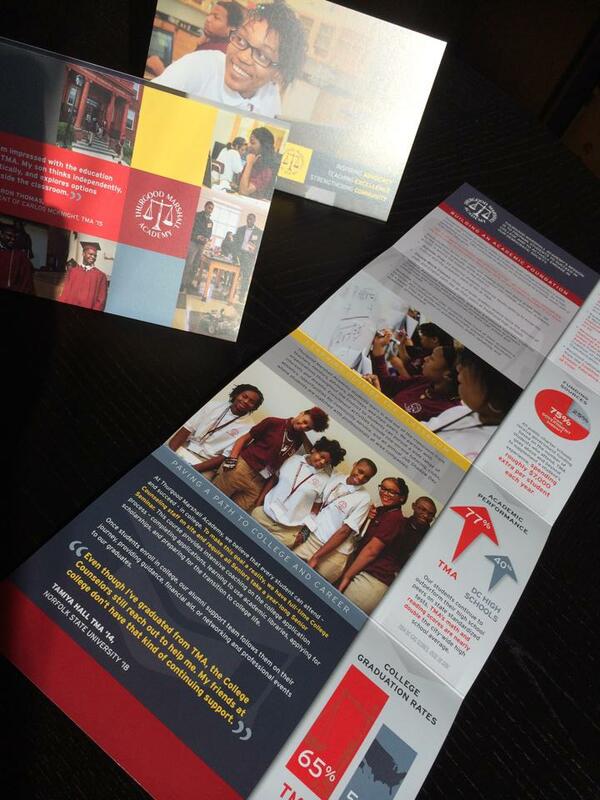 The Salvation Army	DigiLink Inc.
Thurgood Marshall Academy is a college-preparatory public charter high school located in ward 8’s historic Anacostia neighborhood. 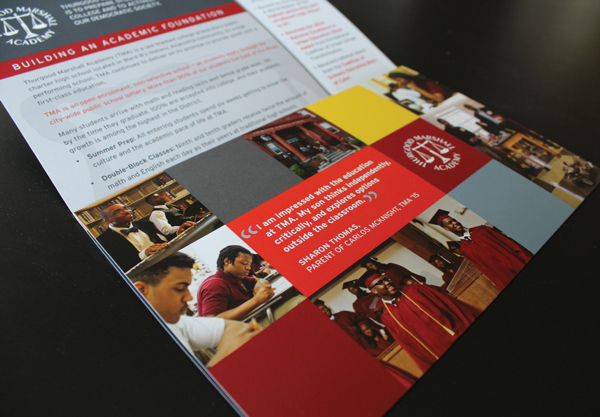 The school upholds Supreme Court Justice Thurgood Marshall’s legacy of equal opportunity through our commitment to providing an excellent education for all students. 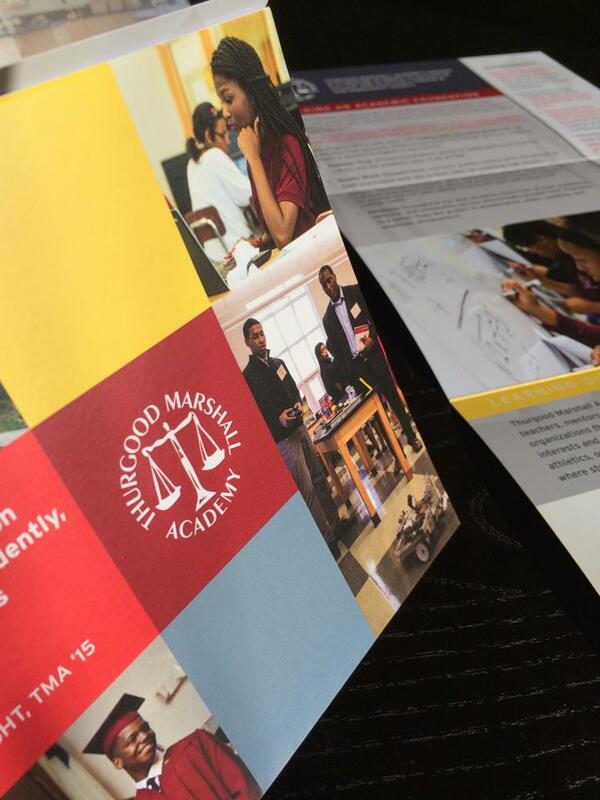 Opened in 2001, Thurgood Marshall Academy prepares students to succeed in college and instills in students an understanding of democracy and advocacy for themselves and for others.